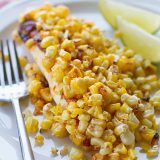 Tilapia is covered with a slightly spicy sauce that keeps it nice and moist with roasted corn on top for an amazingly easy summer supper. 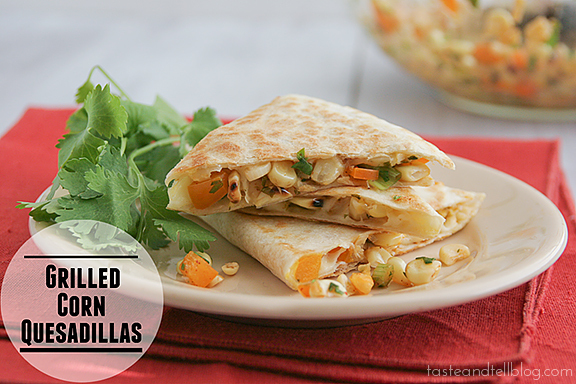 You can also use frozen corn and serve this year round! And the produce. Let’s not forget the produce. We have been going crazy with the corn lately. And the Utah corn hasn’t even hit the stands yet. But that hasn’t stopped me from stocking up on corn every single time I go to the grocery store. 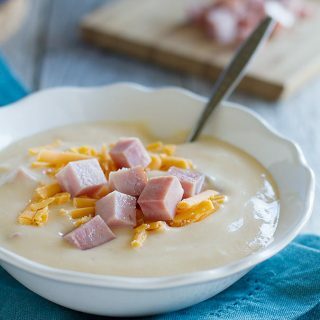 I’ve already made a delicious corn chowder this year, but mostly, we’ve stuck to eating it right off the cob. Today, though, it’s all about the roasted corn. I’m a believer that everyone needs a back pocket recipe. A what, you ask? 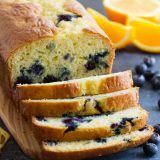 I call it a back pocket recipe – a recipe that you can throw together in minutes with very little effort, and one that you usually have all of the ingredients on hand. This, my friends, is the perfect back pocket recipe. I used fresh corn here, but it can easily be done with frozen corn. I always have some sort of fish in the freezer, and with only 6 ingredients – one of those being salt – you know it’s going to be easy. And let me tell you – I took a bite of this, and declared that it is better than most of the fish dishes I’ve had when I’ve eaten out. Yep. True story. The mayonnaise mixture on the top keeps the fish super moist, and the chile powder adds a little bit of a kick. I only used 1 teaspoon of chile powder so I wouldn’t scare the kids away, but if I was only feeding myself, I would have gone with 2 whole teaspoons. Don’t forget the roasted corn! I simply cut it from the cob and put it over the top of the fish to roast in the oven. I went a little crazy, because I do love corn so much, so I admittedly used a little more than the 1 1/2 cups called for in the recipe. 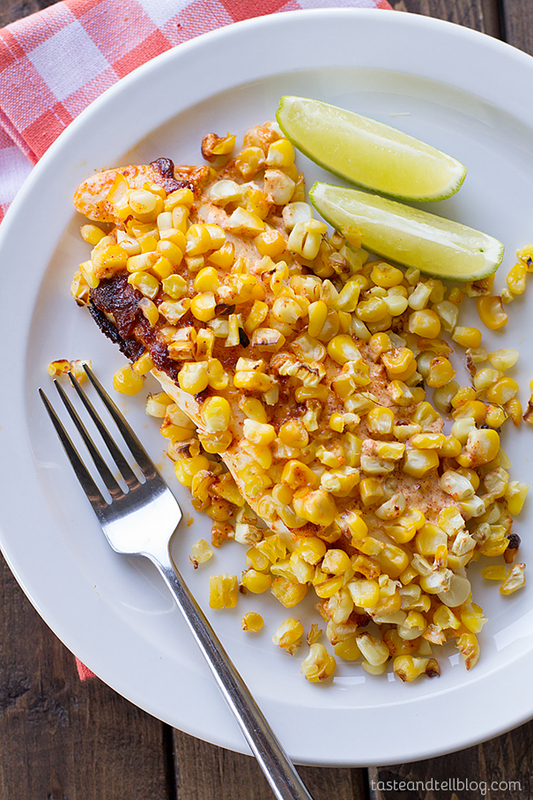 Next time you find yourself rushed for time or in need of some dinner inspiration, give this Tilapia with Roasted Corn a try! In a small bowl, combine the mayonnaise, chili powder and salt. Spread a thin layer of the sauce over the bottom of a 2 quart baking dish. (Make sure the baking dish is large enough for all 4 pieces of fish.) Place the fish on top, then spread the remaining sauce evenly over the top of the fish. 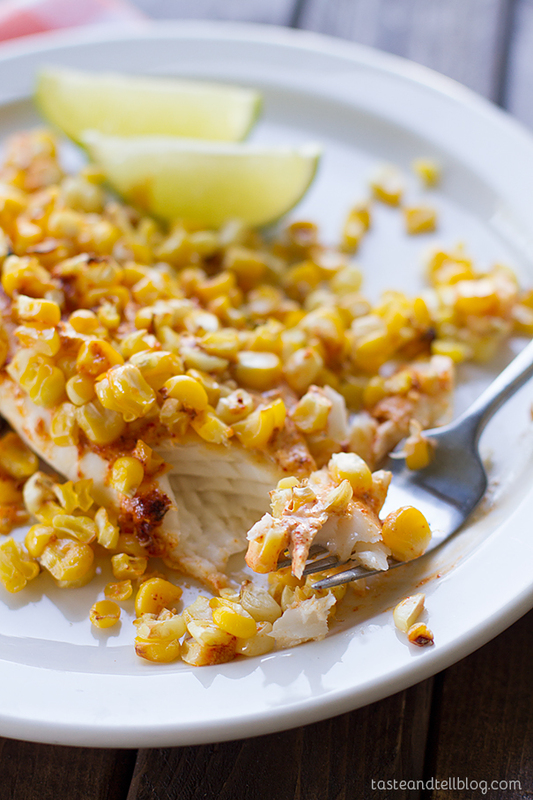 Top the fish with the corn. Cook the fish until the corn is slightly charred and the fish is cooked through, about 10 minutes. 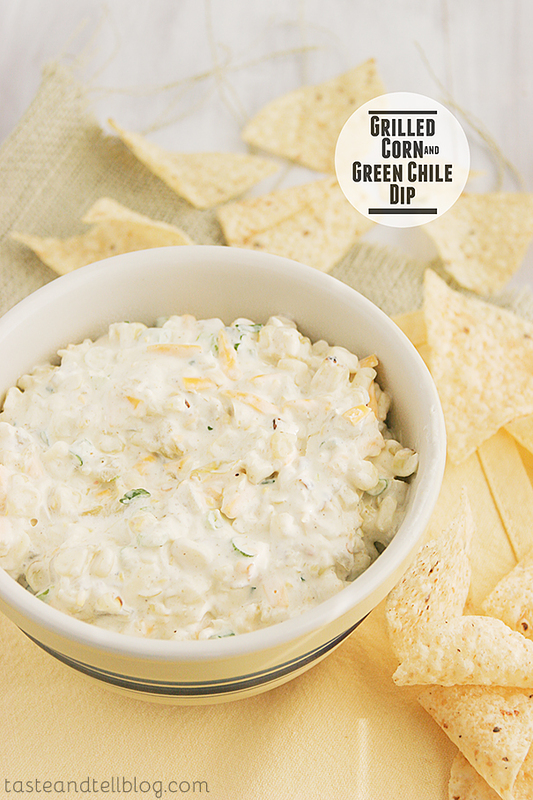 Serve with the lime wedges. Count me in on this one! 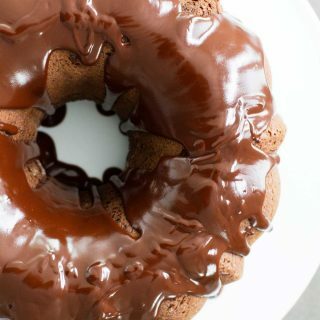 I want some right now! 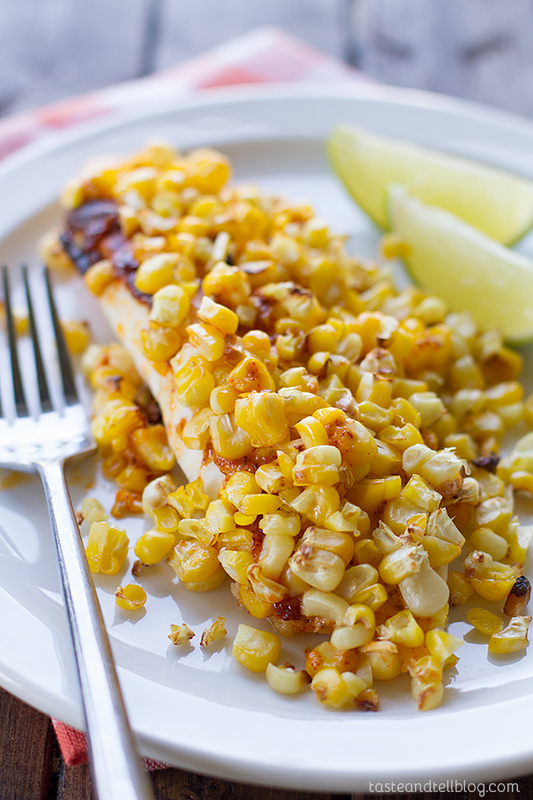 looks incredibly delicious.. definitely craving some roasted corn right about now! i love roasted corn. it looks great! I hear you about summer. I love it, but it brings some extra items to fill the time and take the energy. I am a heavy duty gardener. I love the results and like doing it, but it does take time. 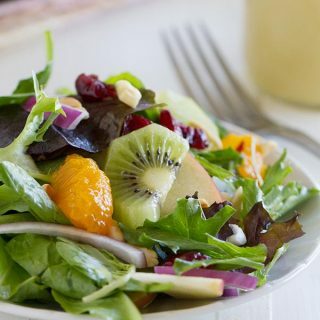 This is light, healthy and quick. Works for me. I miss having a garden. It is a lot of work, but it’s so rewarding! Your so right! everyone needs a back pocket recipe! 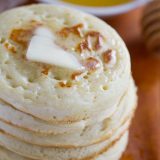 I love how simple this recipe is! I’m excited to try it. 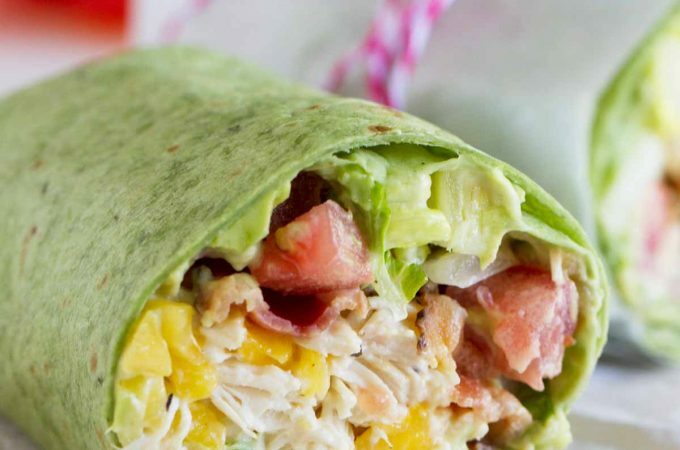 Do you know if you could substitute plain yogurt for the mayo? I haven’t tried it, but I’m guessing that it would be a good substitute. That looks insanely good! Gonna have to make it! 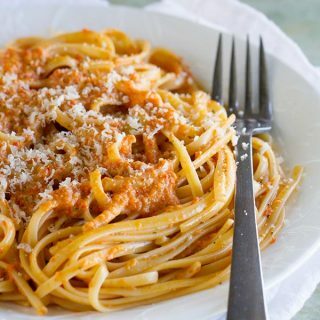 We love this recipe and make it all.the.time. 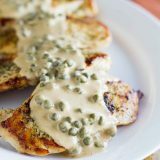 (truly one of our ‘go-to back pocket recipes’)! I first made it years ago when I saw it in that edition of Every Day with Rachael Ray and have since changed it slightly. 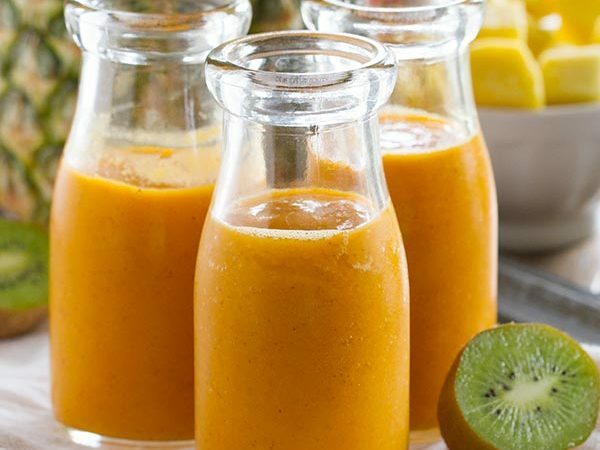 I add the zest and juice of one lime to the mayo mixture, and like you said, I wanted some spice but not too much, replaced some of the chili powder with some seafood seasoning. Always a winner in our house! Not to be a complete moron… but is this baked or broiled? Did I miss a temp setting? Please let me know. Thanks. Hi Marie, it’s broiled. Just turn your broiler to the highest temperature that it will go. The fish tasted delicious! I live in a higher elevation so it needed to broil longer than 10 minutes. This might be a silly question, but did you boil the corn before cutting it off the stalk or did you cut it off uncooked? Thank you! Is there a substitute for chili powder? I like spice, but not much. Other than that, I am excited to try this recipe! Oh, and I replaced the chili powder with paprika. Yum! So glad you liked it! !